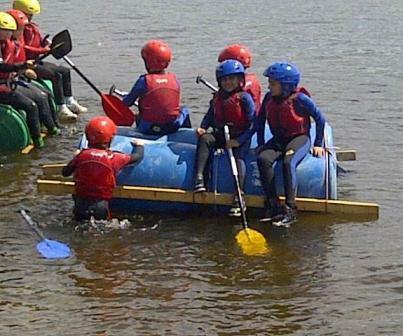 3M and 4M were Happy at Hollingworth! 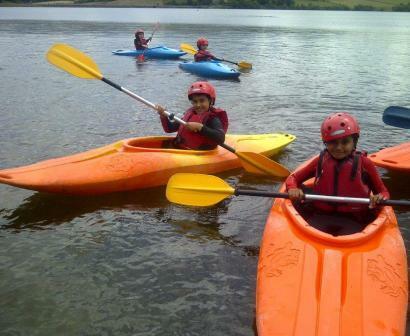 The boys in Year 3 and 4 had a fabulous day at Hollingworth Lake. 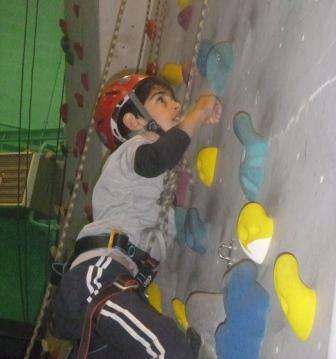 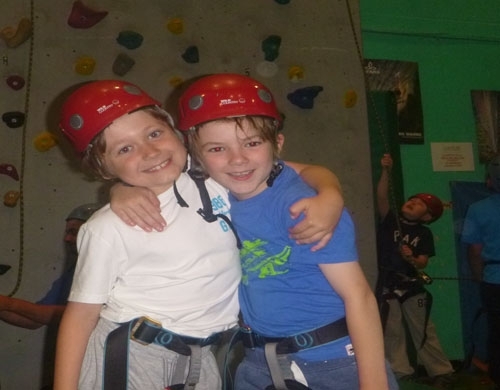 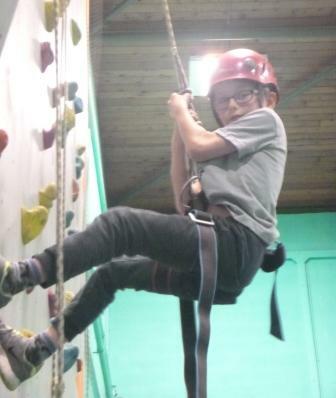 In their first outdoor action trip, all boys took part in a carousel of activities. 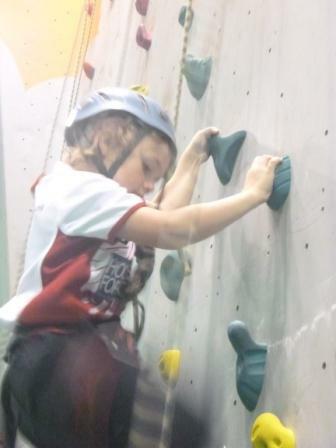 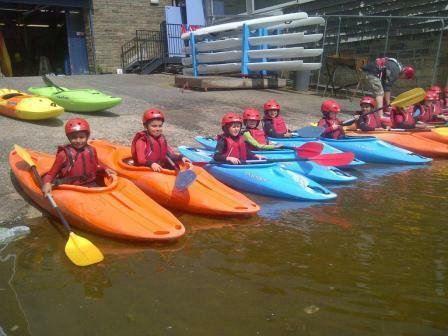 3M enjoyed kayaking and climbing, which they all thought was excellent. 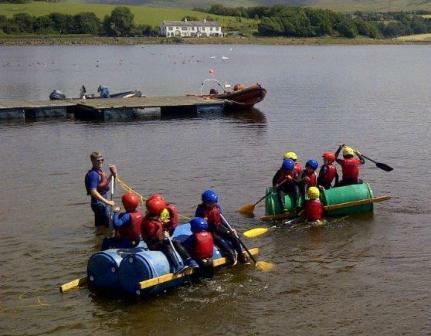 In their second year on this trip, this time, the Year 4 boys delighted in being able to do some raft building and mountain biking – what fun!